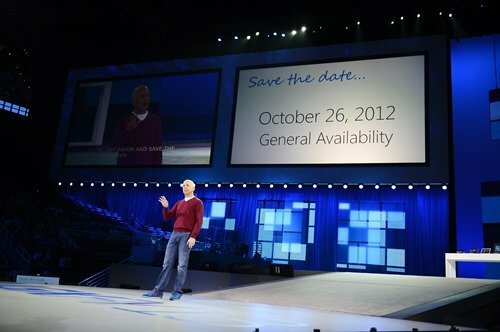 Mark October 26th down in your diary: that's the day Microsoft has chosen to release Windows 8 into the wild. Windows leader Steve Sinofsky revealed the release date at Microsoft's annual sales meeting today and Redmond quickly emitted an organic, engaging, and convincingly human blog post with the news and the image below to confirm the date. Somewhat cunningly, there are exactly 101 days between July 19th (on which this story is being written) and the release date. One way to interpret the October 26th launch date is that 101 days will be required to develop a credible explanation for just how Metro, Windows 8's oft-pondered new interface, will improve the computing experience.